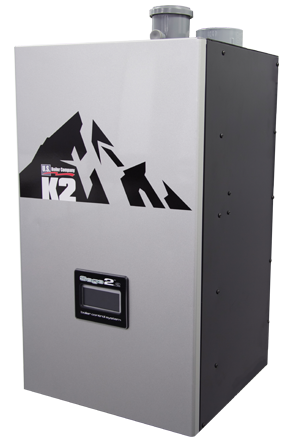 Heating technology has come a long way since the introduction of steam boilers over 200 years ago. The operation temperature required to provide convection heating through steam is much higher than hot water boilers. A lack of efficiency and difficult upkeep paved the way for better options to come along and phase this type of appliance out in newer model homes. Modern upgrades to the more traditional single-pipe system have caused this option to be largely phased out unless the residence is older. Although homeowners are able to appreciate the simplicity of a one-pipe model, it provides very limited options for closing off flow to the individual radiators. As the name suggests, the steam supply flowing to the radiator used the same pipe to collect return water. New systems are used to replace this outdated design in a way that provides more control over the delivery of steam. Single pipe models use ventilation on the radiators during the heat cycle to move air past the steam, creating the distinct hissing sound. Air has to be able to leave the system to achieve correct balancing of steam flow to the supply and vent valves. The double pipe system on newer boilers has separate pipes for the supply and return to eliminate the need for vents on the radiator. Vents are only necessary in the pipes running to and from the actual boiler. Regulator and Pressure Gauge – The component that observes overall system pressure to trigger the fuel supply to shut down if a certain level is exceeded. Pressure and Temperature Release Valve – A safety control that eliminates steam in the event of a pressure gauge or regulator failure. Water Level Indicator – An indicator window on the outside of the boiler that shows the level of water contained inside. Low Water Suspender – A trigger that causes the system to cut off anytime the level of water falls too low. 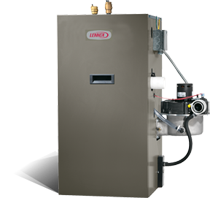 Schedule an appointment through our contact form to receive service to your steam boiler whenever it’s the most convenient. We also offer new installations for customers that desire switching to a more beneficial heating appliance. 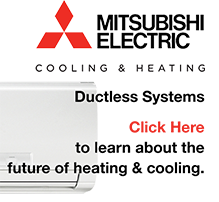 Discover more information on our heating page about products and services we provide to every residential client.